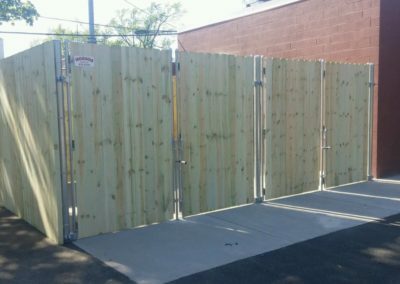 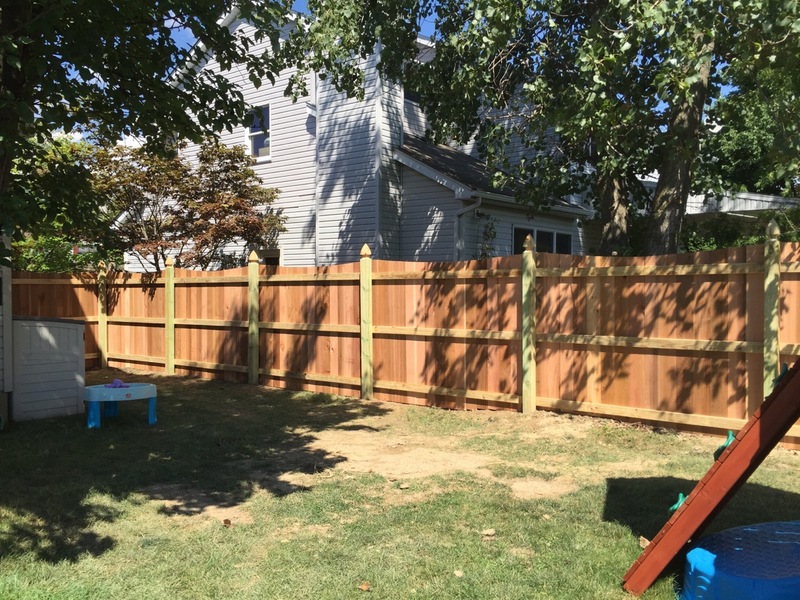 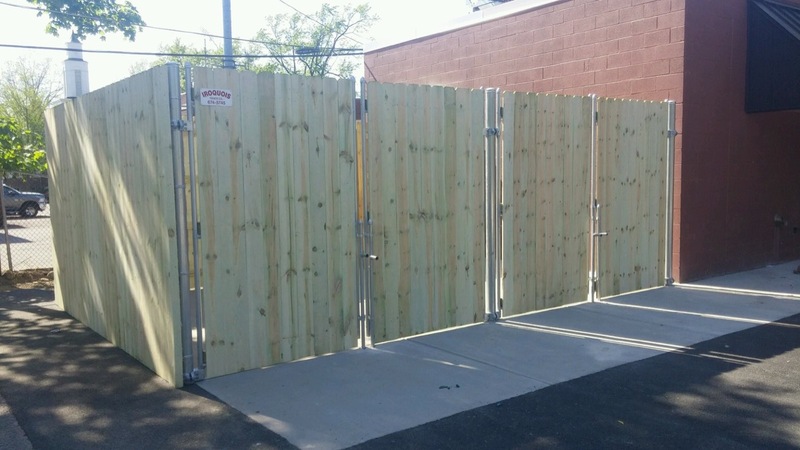 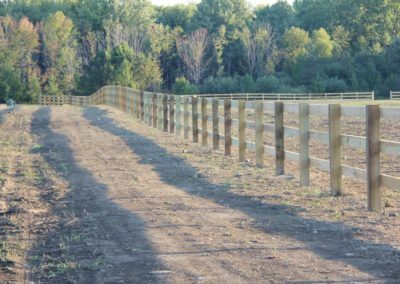 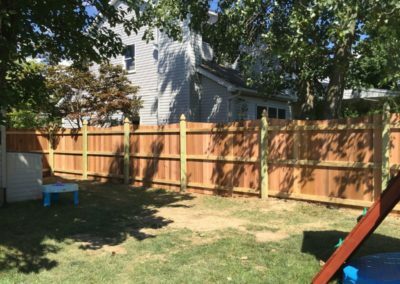 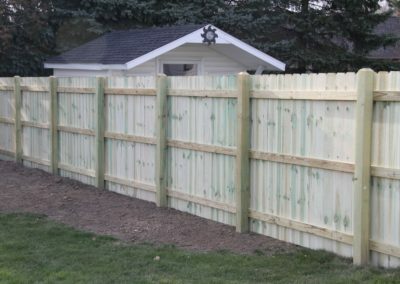 If you’re looking for durable, cost-effective fencing options that will blend well into any setting, a wood fence is the solution for you. 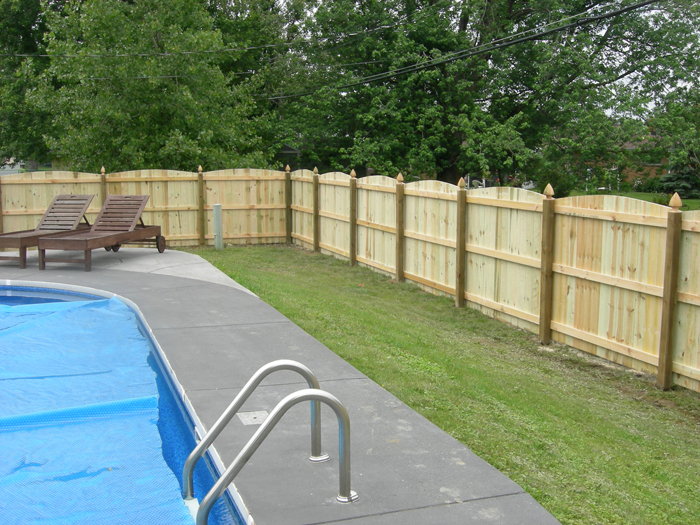 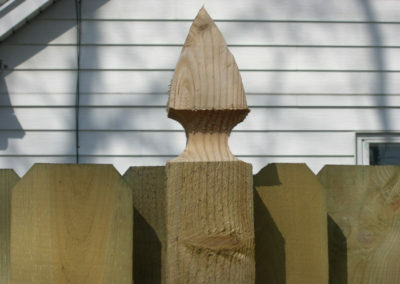 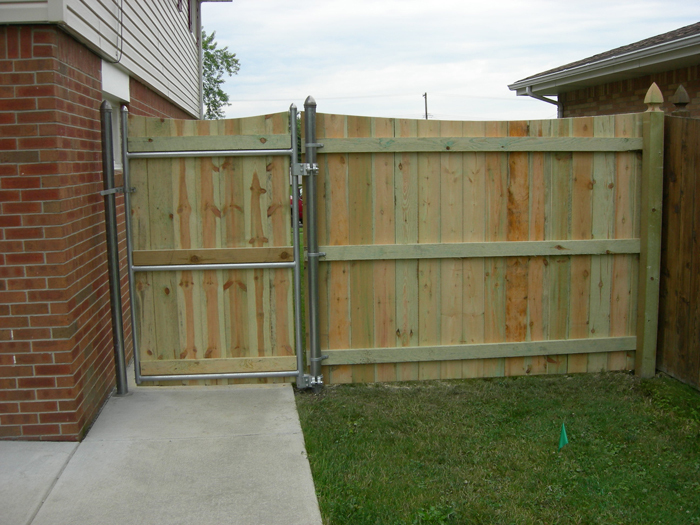 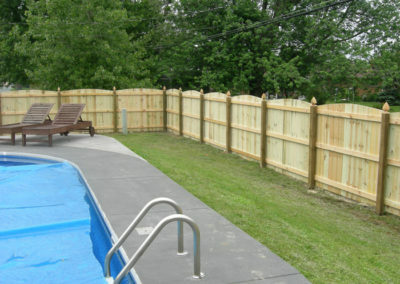 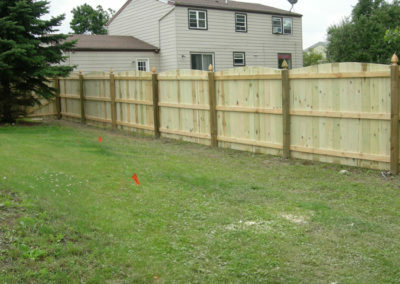 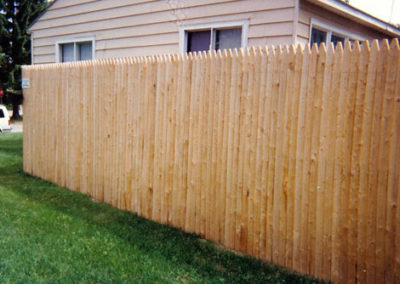 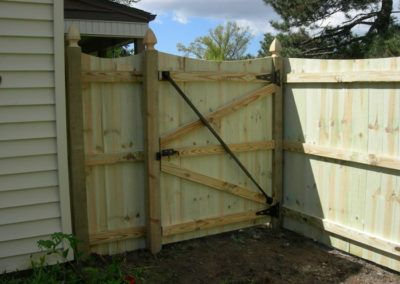 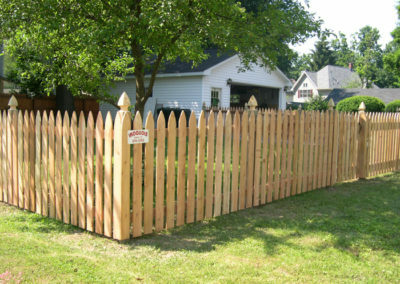 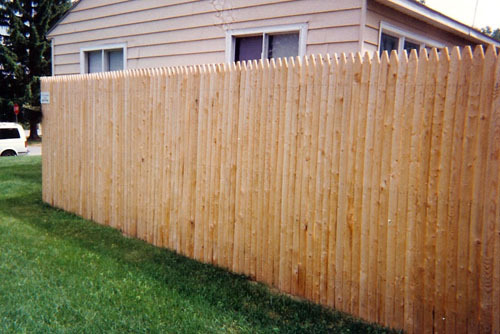 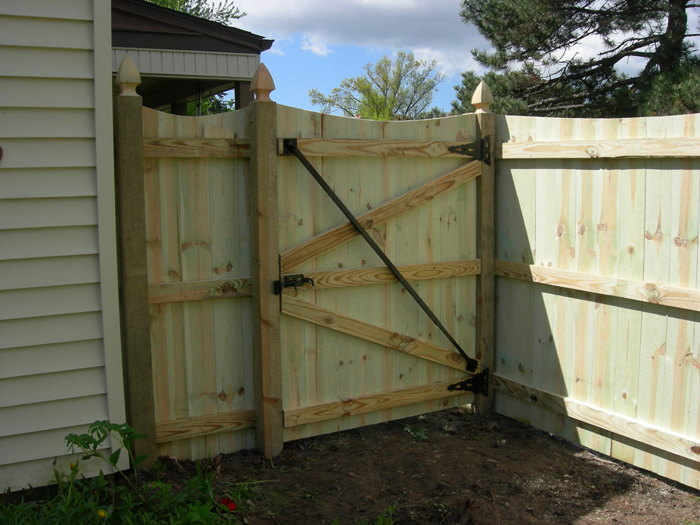 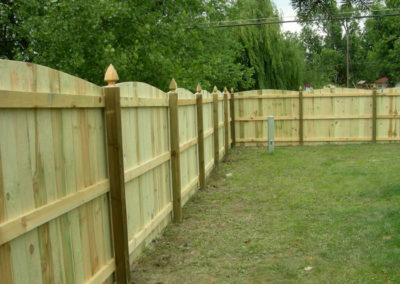 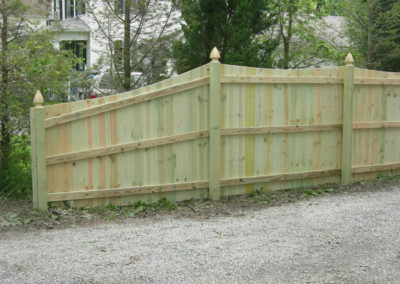 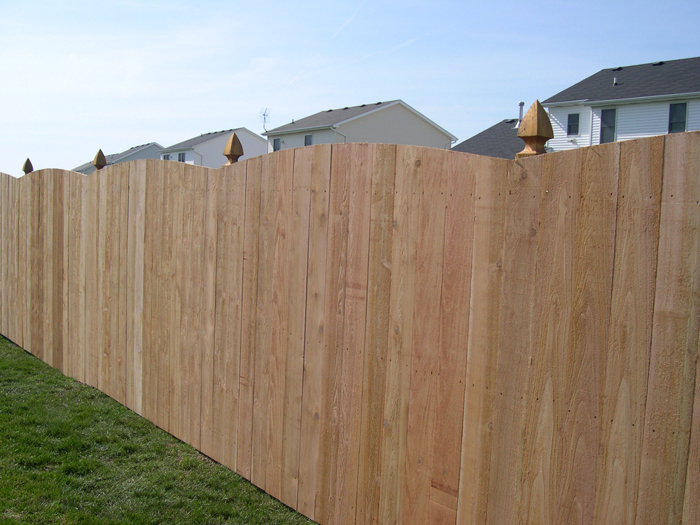 Wood fences are one of the most affordable types of fencing options available to property owners. 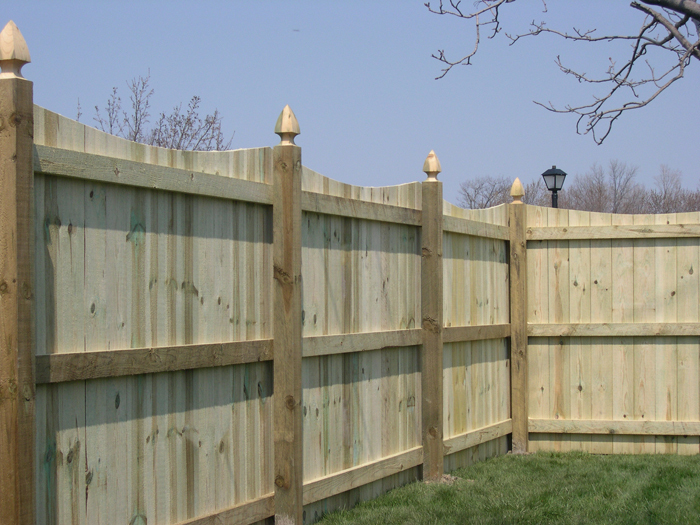 They are available in plenty of customizable options and less costly than vinyl fences and ornamental fences. 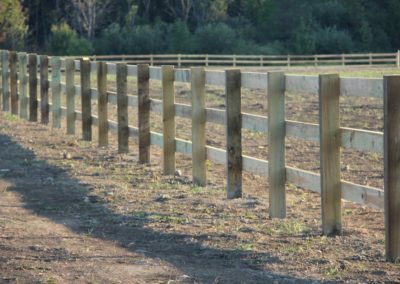 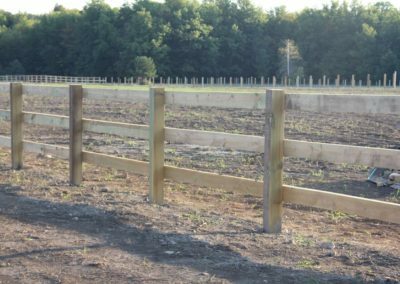 Wood fences continue to be strong, purpose built, and when sustainably forested, an ideal resource. 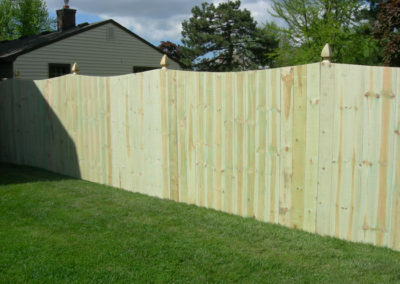 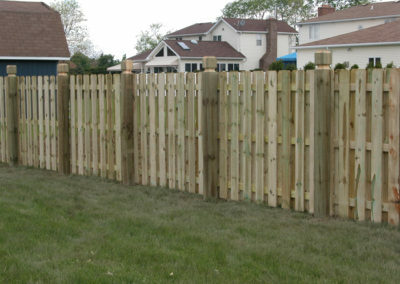 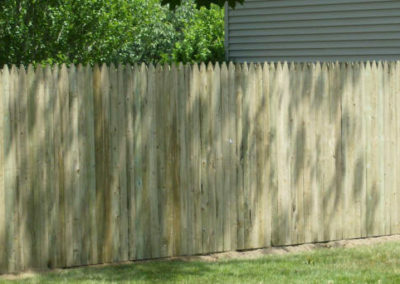 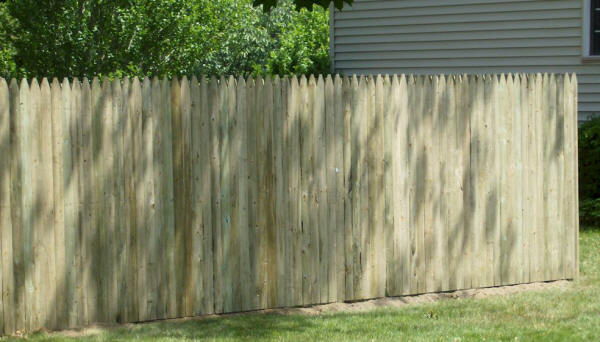 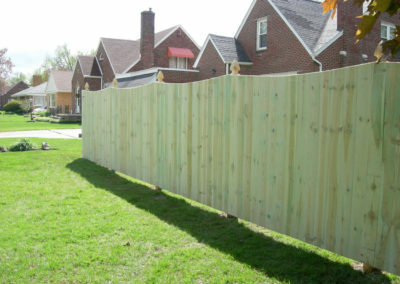 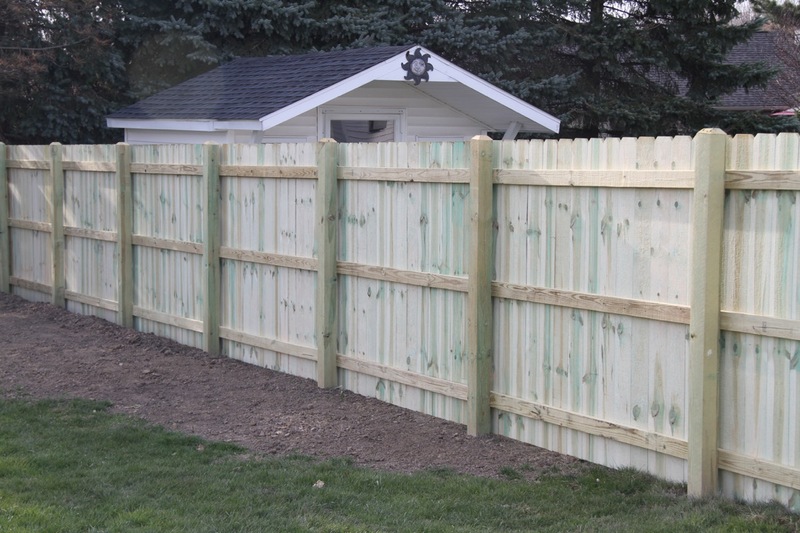 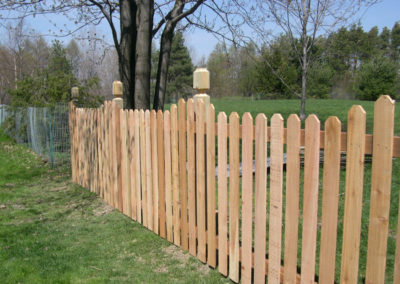 Plus, with proper care, a wood fence can last for years to come. 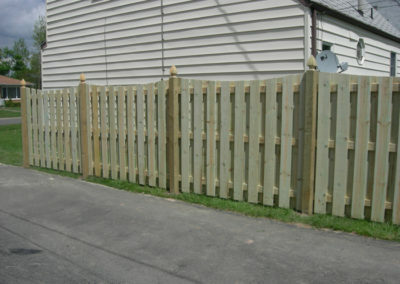 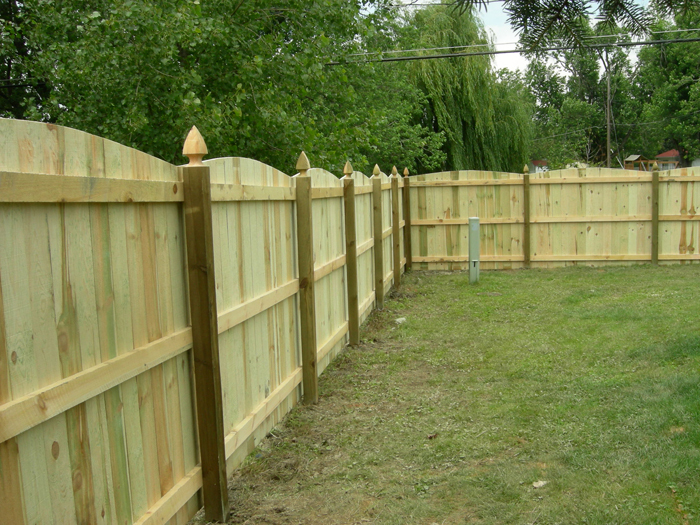 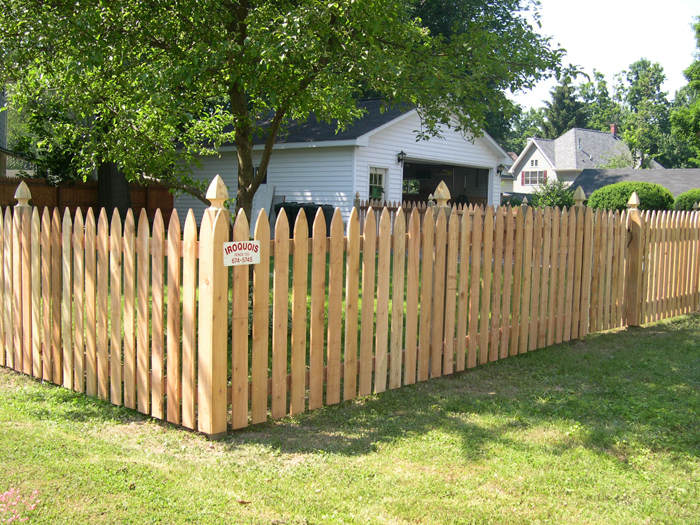 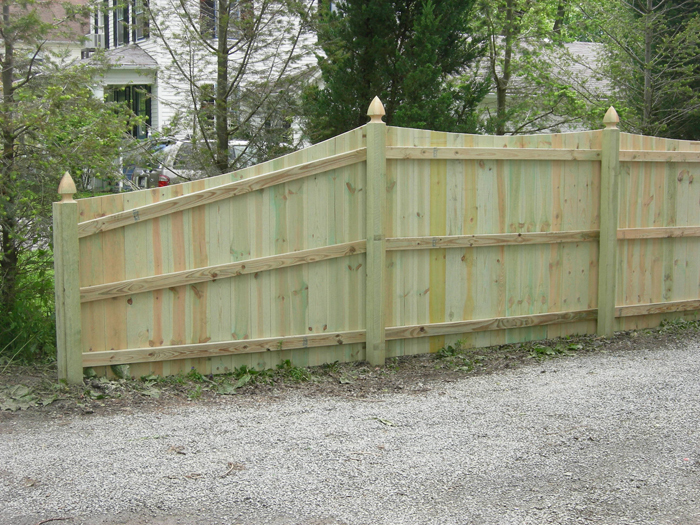 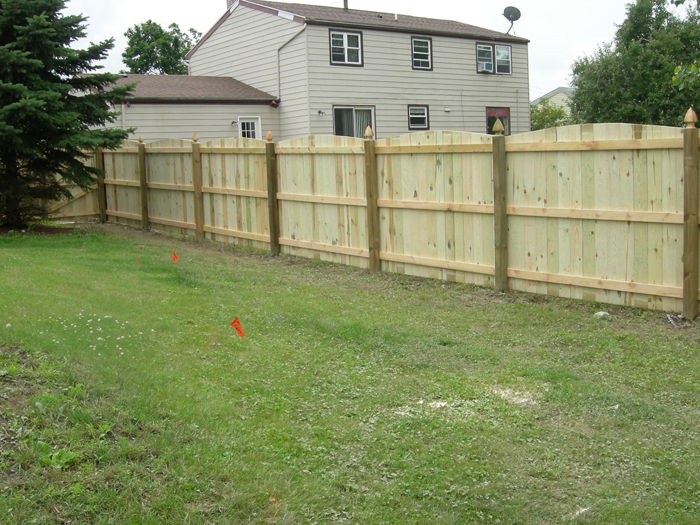 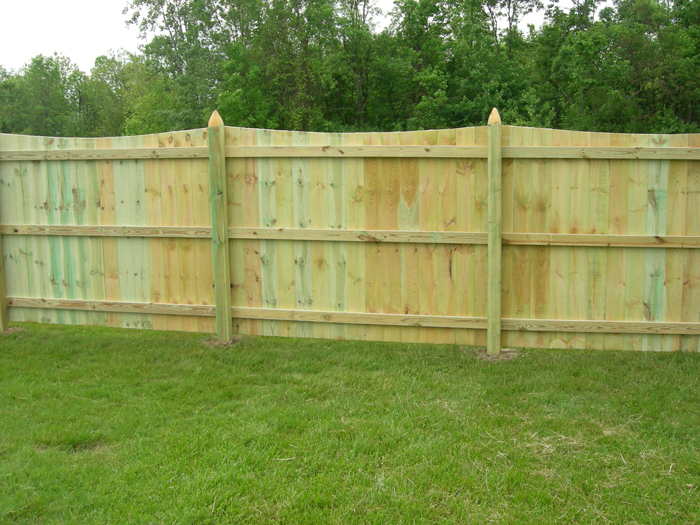 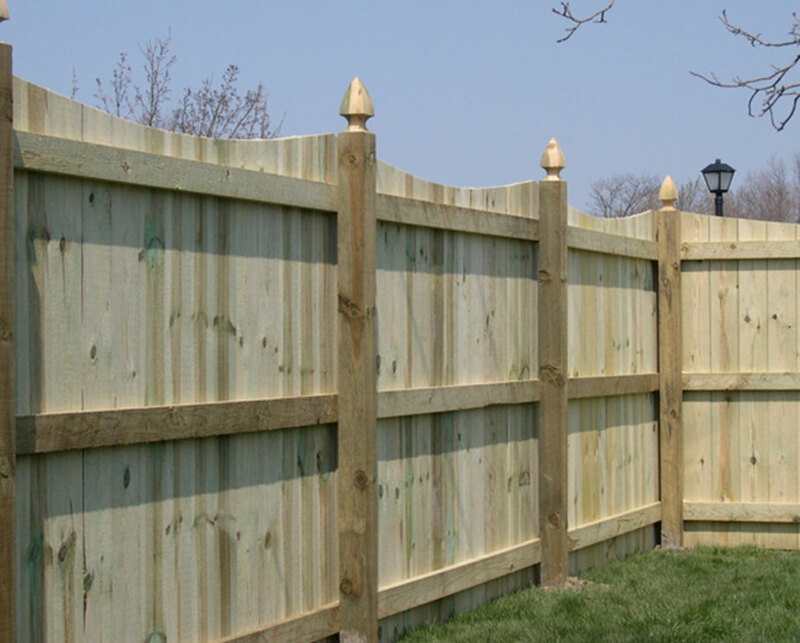 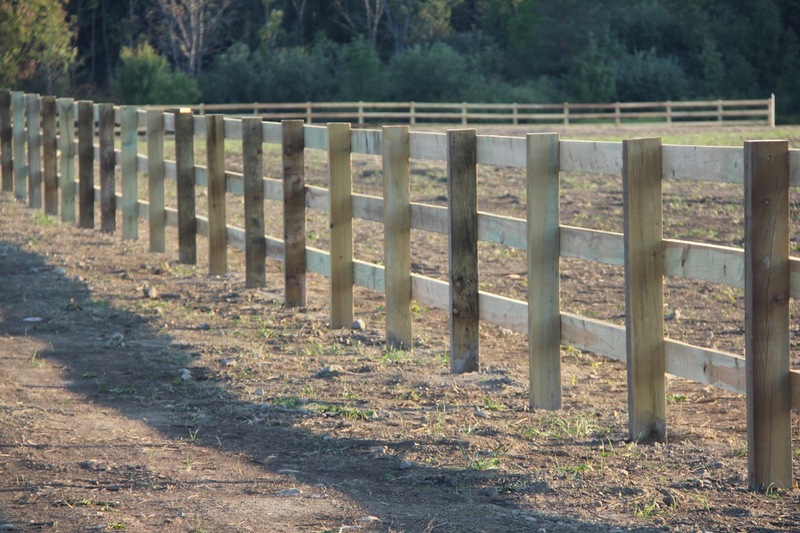 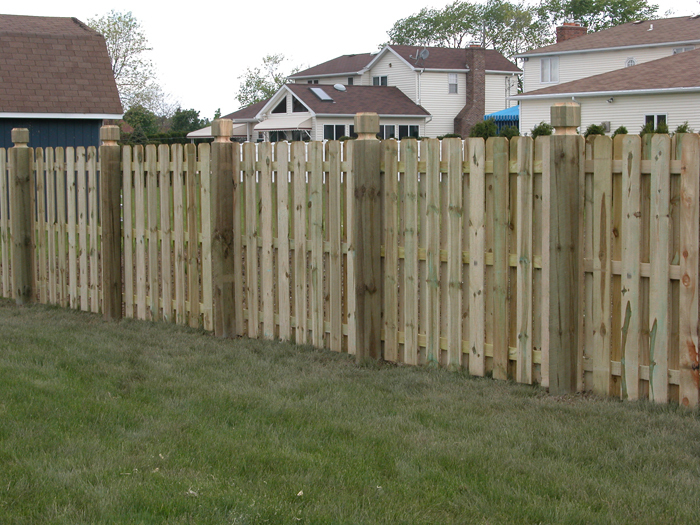 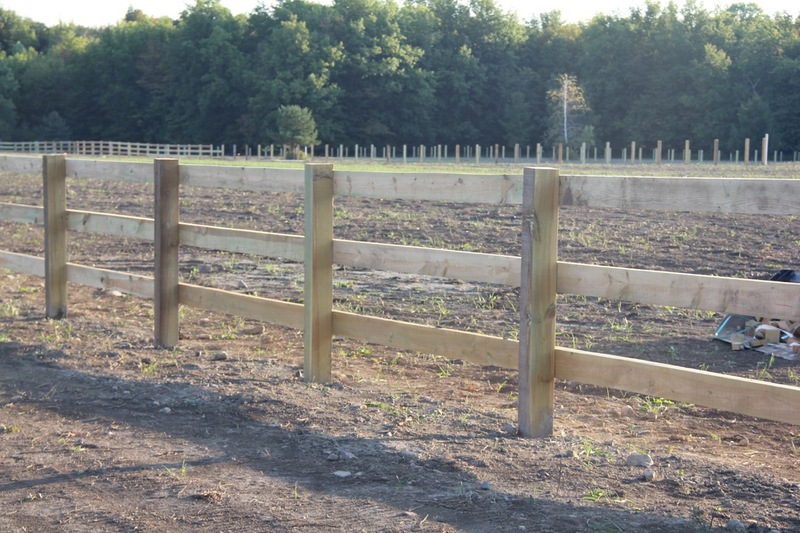 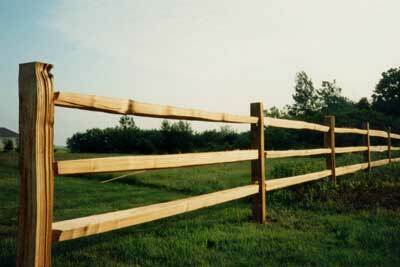 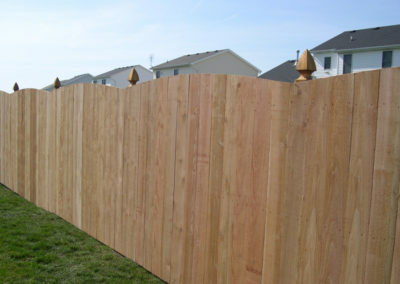 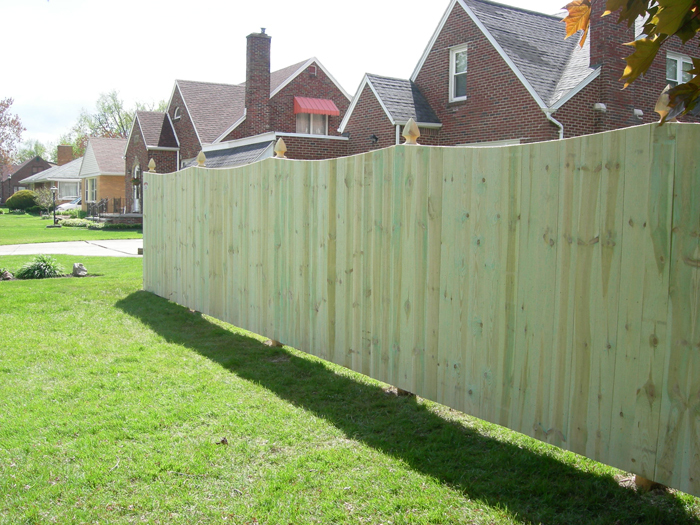 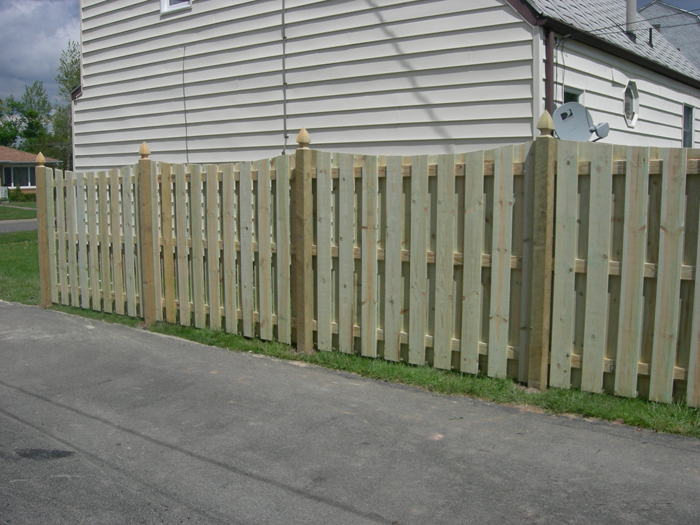 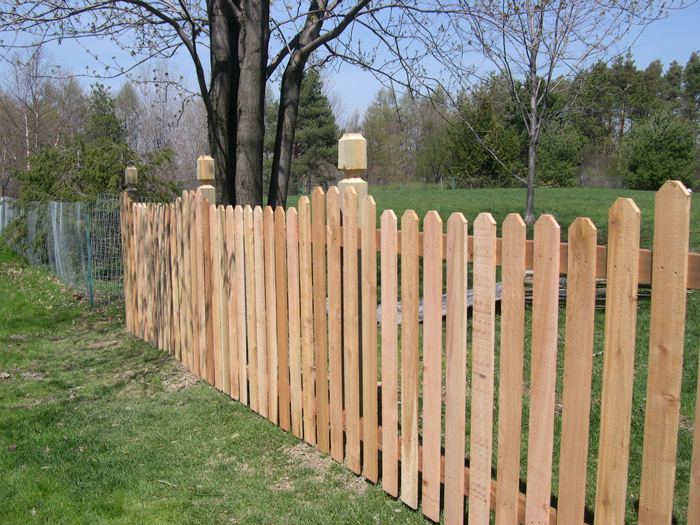 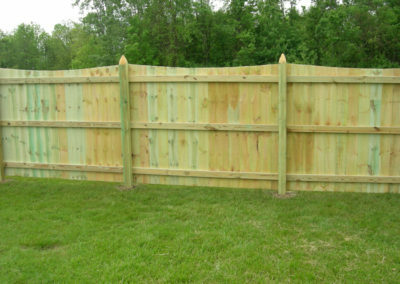 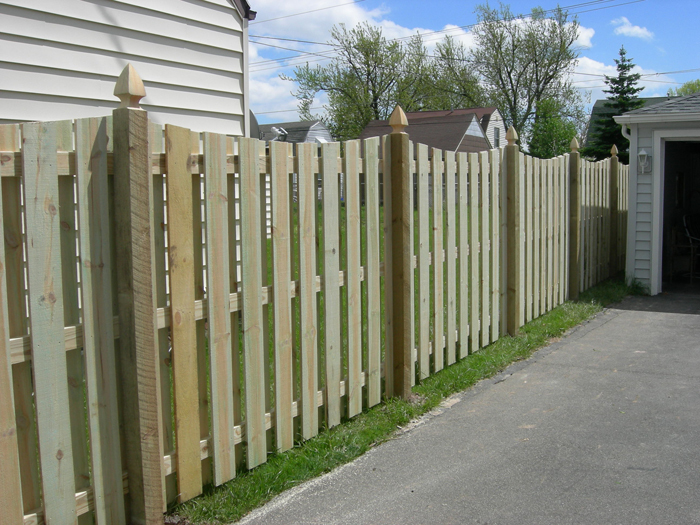 Iroquois Fence is pleased to offer two lines of wood fencing: Pressure Treated Pine and Western Red Cedar. 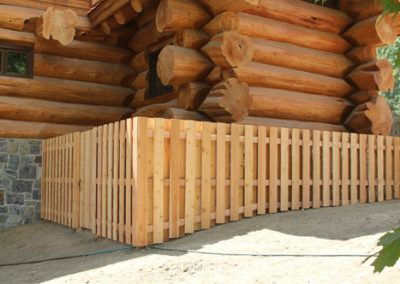 Pressure Treated Pine offers versatility, innate quality, natural strength and economical cost. 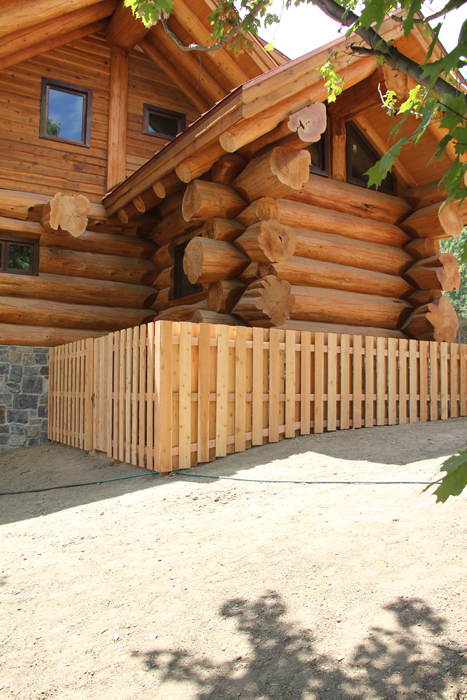 Western Red Cedar offers low density, stability, color tones and natural resistance to moisture, decay, and insect damage. 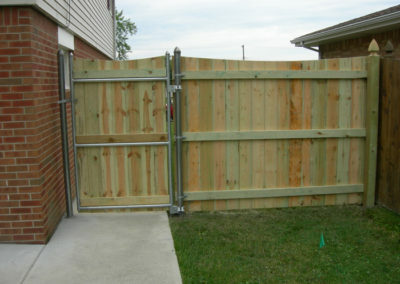 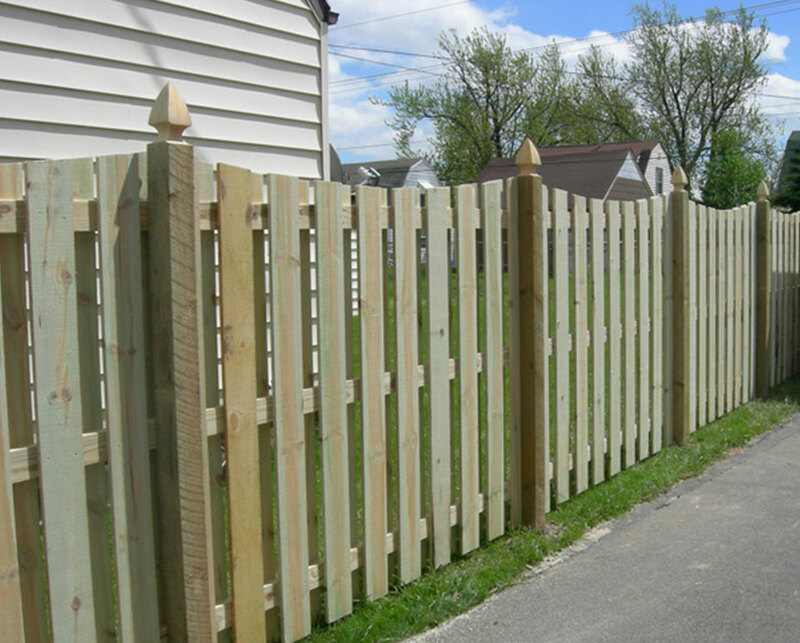 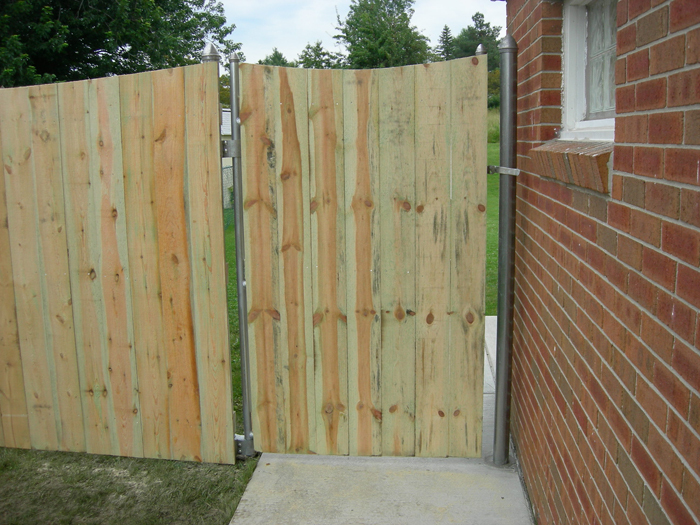 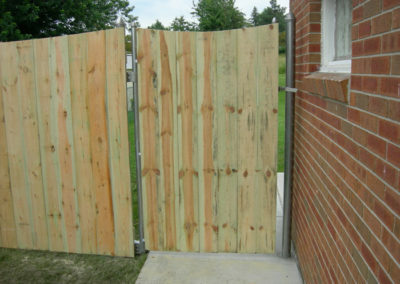 Whichever option you decide to go with, your new wood fence will provide years of durable security.